In exciting news for lovers of romance and comedy Professor Don Tillman returns in a sequel to The Rosie Project. 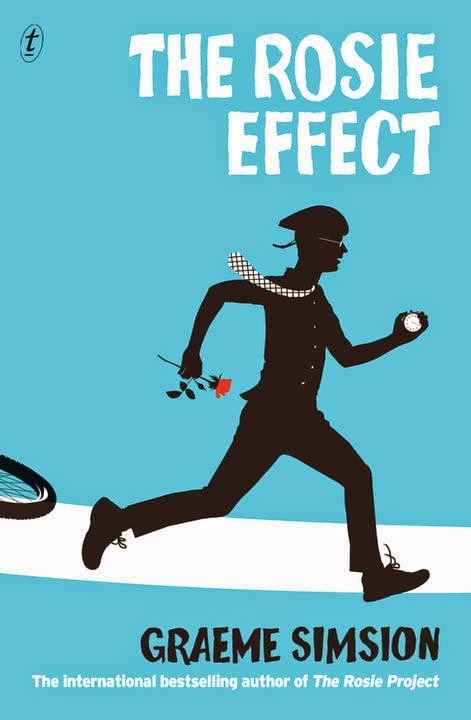 Members of Newcastle Region Library can borrow The Rosie Effect as an eBook via our EBL collection. 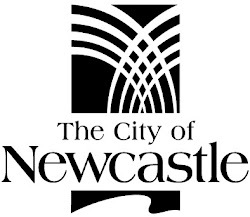 If you're quick you'll have it finished in time to meet the author, Graeme Simsion, at Newcastle Library on Thursday 16th October 2014 at 12 noon. See our website for details about the event or book your spot by phoning 4974 5300.